Grandparents in Arizona can have visitation or other rights with their grandchildren under certain circumstances. Grandparents are also a common choice to act as guardians when the parents cannot take care of their children for a period of time. Even though Arizona does have laws for grandparents’ rights, they are complicated. 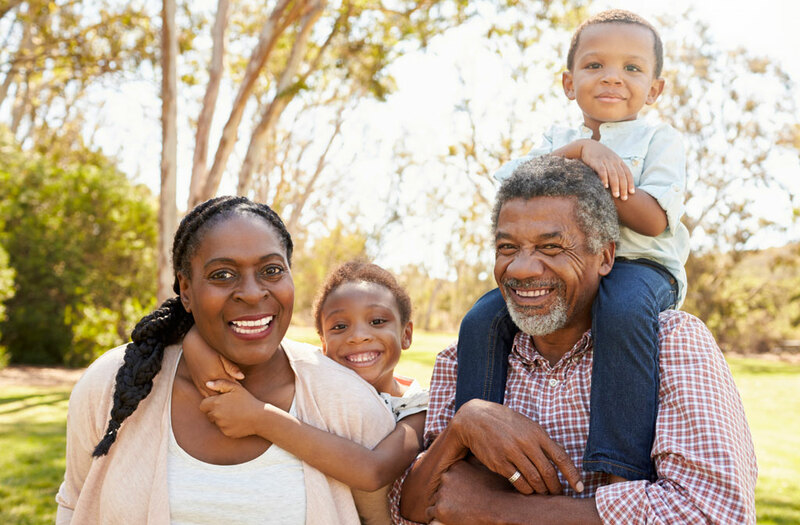 If you want to know if you have any rights regarding your grandchildren, you should schedule a consultation with me right away so that I can evaluate your specific situation and advise you of your options.